Twitter is one of the most popular social media platforms in today’s generation with 336 million active users. It allows you to post, share, and link to updates, letting you connect with your followers through mentions, hashtags, and retweets. We’ve discussed how to make your Facebook posts relevant in our previous infographic, but this isn’t enough to make your brand completely relevant. By taking a few tips in mind to be consistent in optimizing your content, you can see how these few tweaks will boost the amount of users interested in your brand. According to some statistics from Simply Measured, Twitter is used by 34% of marketers to acquire potential leads. 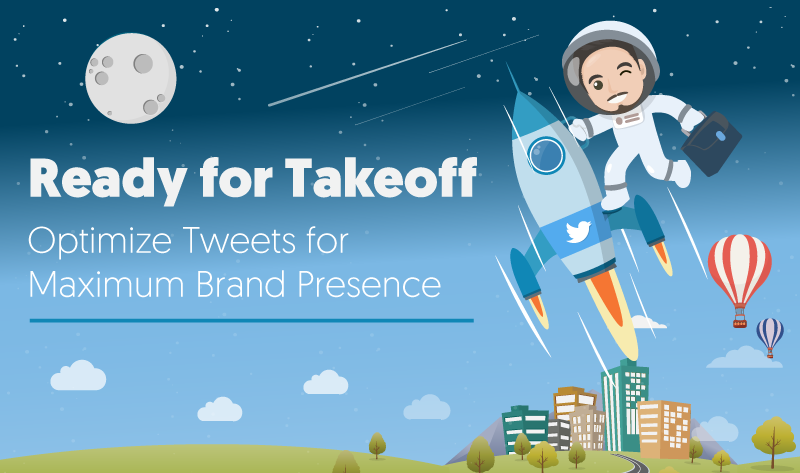 When it comes to encouraging conversations between businesses and customers, you can rely on Twitter’s capability of offering quick access and service. This gives marketers a venue to address their customers’ queries and concerns, letting them engage and monitor their followers from time to time. This infographic from SlideGenius shows you how Twitter can help you better engage your audience by sharing relevant and up-to-date content with impact, actively increasing your chances of getting more loyal customers.